Church growth is not something that occurs only in churches that compromise the integrity of faithful theology and meaningful worship. Rather, churches that are seeking to reach more people for God’s kingdom ought also to grow. 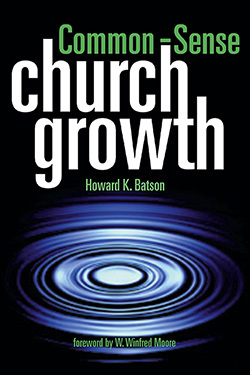 Common-Sense Church Growth provides a practical approach to principles that can be employed by congregations to foster church growth. 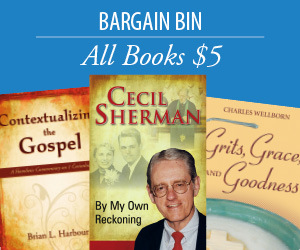 Howard K. Batson is pastor of First Baptist Church, Amarillo, Texas. He has used his principles of church growth successfully in both a medium and a mega-sized congregation.